Because there's nothing cuter than matching with your mini me. Perfect for everything from casual playdates to special occasions. Our signature champion sneaker, made for little ones. Use our printable size chart to find the perfect fit. all year round. Our collection of girls’ canvas shoes and girls’ leather shoes come in many different prints, solids or even sparkles so you can be comfy and stylish. 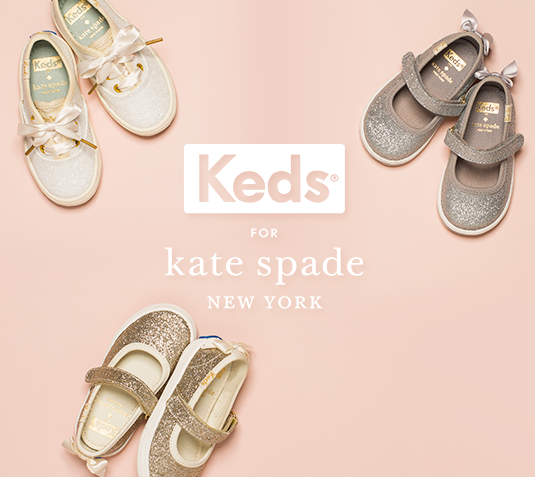 Whether you’re sporting jeans or a school uniform, Keds has girls’ school shoes in pretty colors and on trend patterns to complete your look. Our Keds Champion Originals are a classic choice for girls’ canvas shoes, and you can spice up the look with colorful laces and socks. 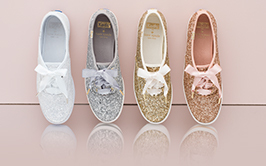 Get the right girls’ school shoes you need to hit the books with our girls’ canvas shoes from Keds.